Election Commission of India has announced Lok Sabha elections in the country. 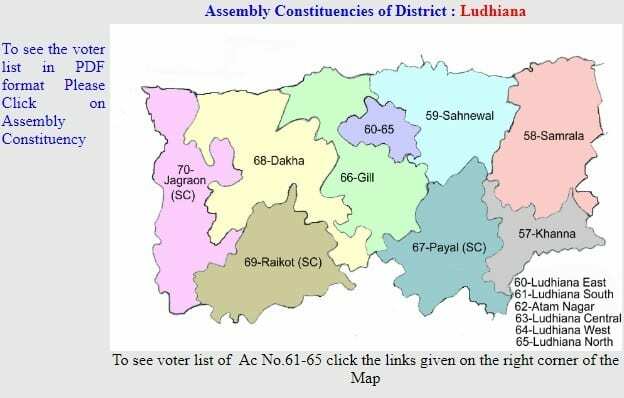 In the Punjab state, elections on 13 Loksabha seats would be held in 7th phase i.e voting is on 19th May 2019. 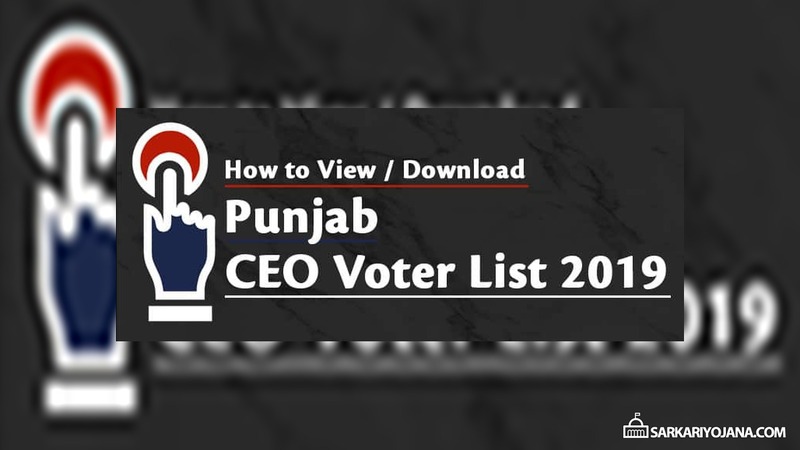 Chief Electoral Officer has published CEO Punjab Voter List 2019, here people can perform name search in the PDF Electoral Rolls, final name online and download Voters ID Card at ceopunjab.nic.in. All the citizens can check their name in the district wise CEO Punjab Voters List 2019 with Photo and download Voter ID Card. 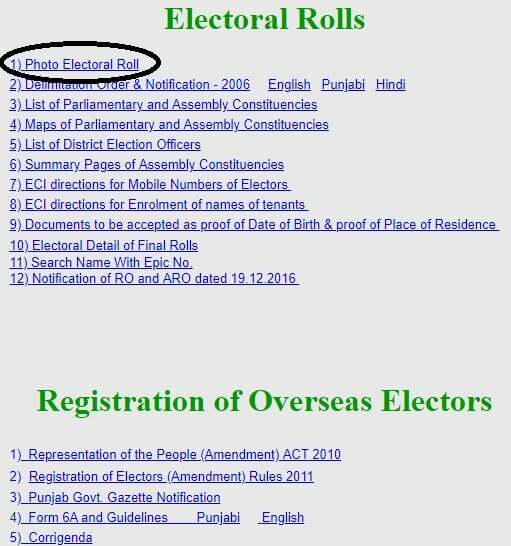 The updated Electoral Rolls with Photo are available in the PDF format where people can find their name in the CEO Punjab Voter List 2019 and can Download Voter ID Card before casting their vote. 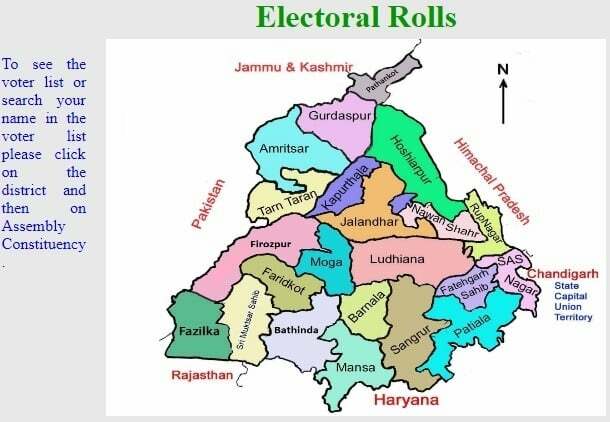 The entire PDF file of the Punjab Electoral Roll (Voter List) 2019 is now available. Here citizens can perform manual searching in the Punjab Voter List 2019. Moreover, people can adopt a hassle free process and check their names online. 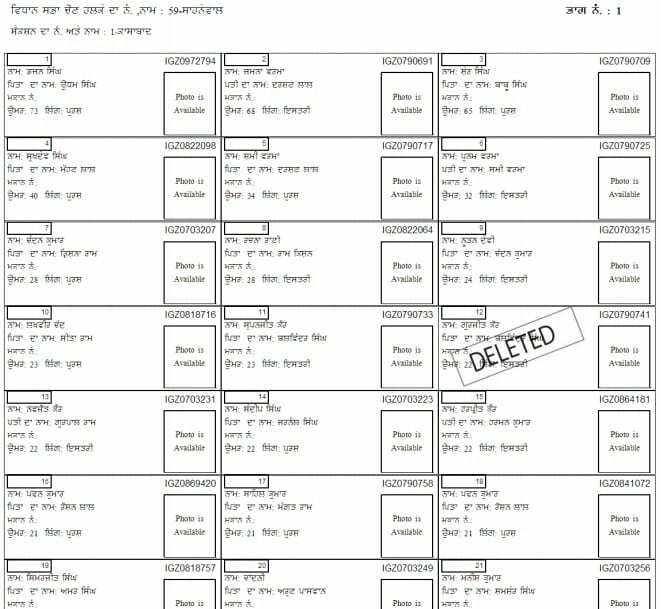 People can download this Punjab Voter List with Photo and find name manually in the CEO Punjab Voters List. Here candidates can enter their name, date of birth, father / husband name, gender, state, district, assembly constituency and then click at “Search” button to find their name in the CEO Punjab Voter List 2019.